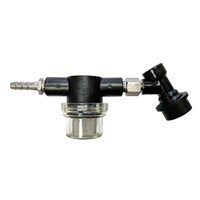 Keg Outlet is your one stop shop for home kegging supplies, kegging equipment and keg accessories. 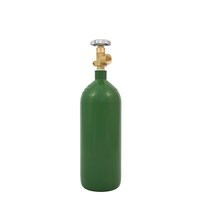 We specialize in home keg equipment and keg supplies for homebrew, as well as commercial keg taps, parts and accessories. 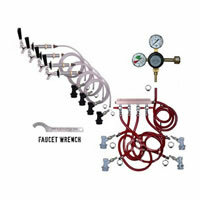 We have a wide variety of keg starter kits from basic kits with easy to use party taps, to refrigerator conversion kits! Start enjoying the great taste of draught beer from the comfort of your own home and start kegging your home brewed beer today! 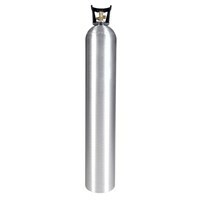 Whether your are a home brewer and need keg supplies for your home kegging systmet, or a restaurant or bar looking for keg equipment for your facility, chances are we carry the kegging supplies and kegging equipment that you are looking for! 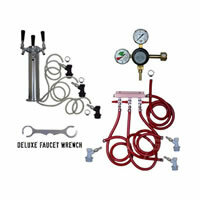 We carry a wide variety of keg kits (both commercial keg kits and homebrew keg kits i.e. corny kegs). 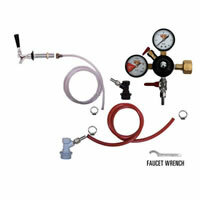 Home brewers looking to get started pouring draft beer at home, we got you covered with our all inclusive Basic Keg Kits! 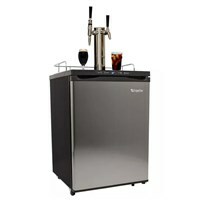 Brewers looking for more of that restaurant/bar feel, we got you covered too, with our multi-tap beer towers and refrigerator conversion keg kits. 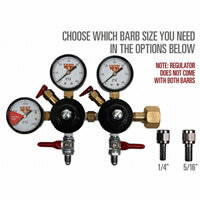 These kits will allow you to have up to 6 different beers on tap! Are you a coffee shop owner or coffee lover? Why not serve your coffee on draft? Want to do something more cutting edge? How about nitro coffee? 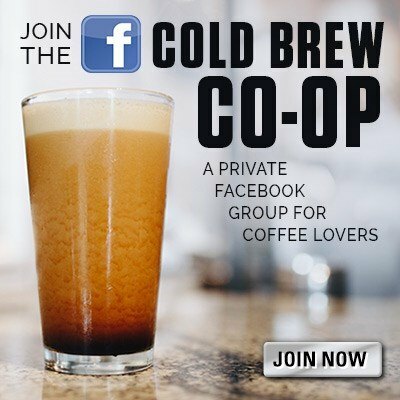 Nitrogen infused coffee... serving cold brew coffee on draft from a stout faucet to give it a rich, creamy head like a Guinness is becoming more and more popular. 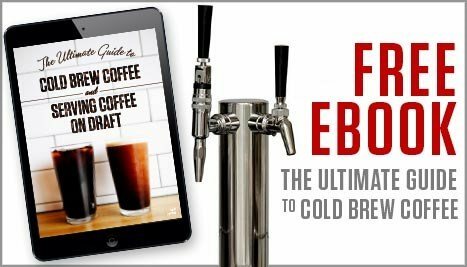 Check out some of our cold brew coffee kegs, draft coffee equipment or if you'd still like to learn more, download our Ultimate Guide to Cold Brew Coffee and Serving Coffee on Draft. 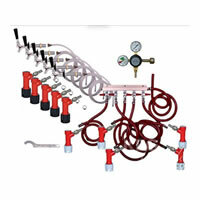 Keg Outlet is committed to carrying high quality keg parts, keg tools and other keg related products that will allow you to build or repair your home or commercial kegging system. We carry cornelius kegs (corny kegs)both new and used Ball Lock Kegs and Pin Lock Kegs for all you home brewers! 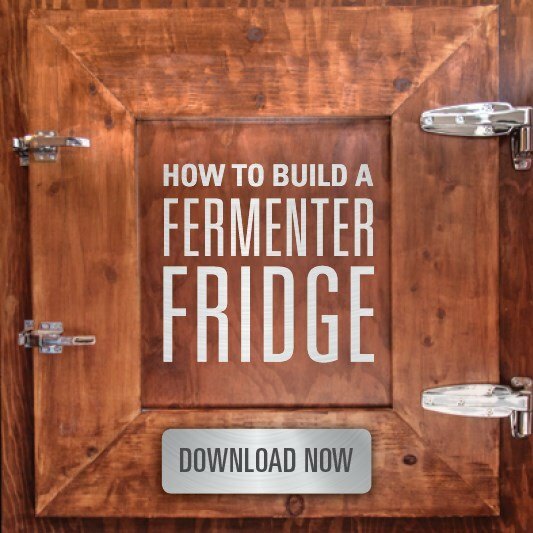 Homebrew kegs allow you to put your beer on draft at your house. It's hard to beat pouring a beer that you made on draft using your own homebrew keg system. If you're not a homebrewer, that's not a problem - we have plenty of other kegging systems that allow you to put your favorite beer or craft beverage on draft. 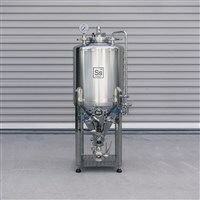 We are constantly adding new products and kegging equipment to our site. 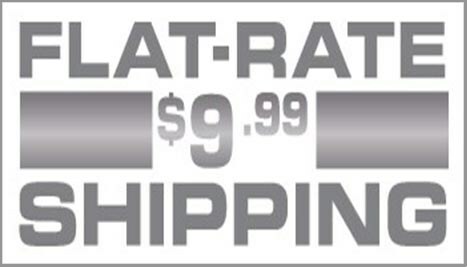 So if there is a product that you don't see on our site, please feel free to email us and we will see if we can get you what you are looking for!